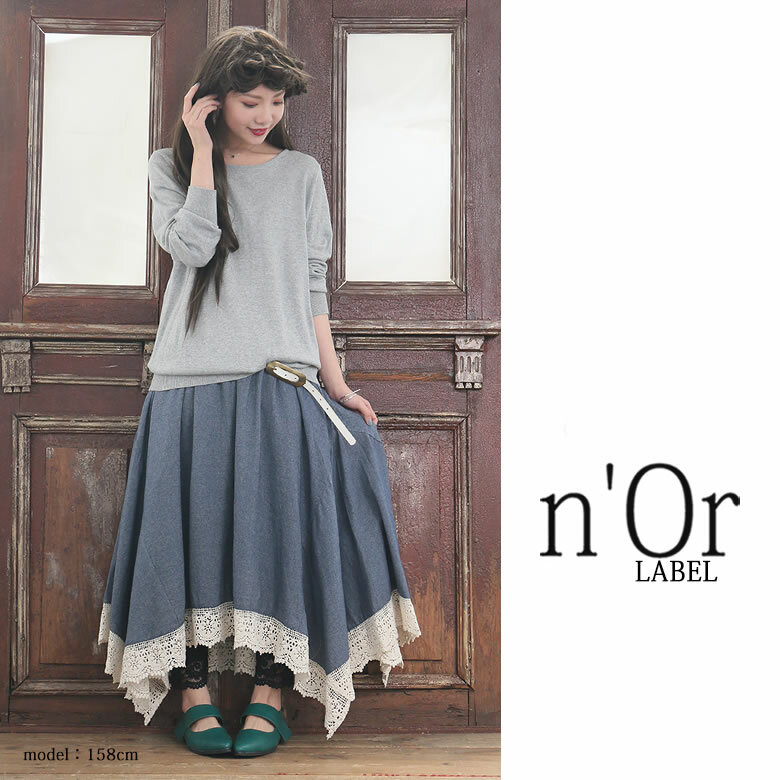 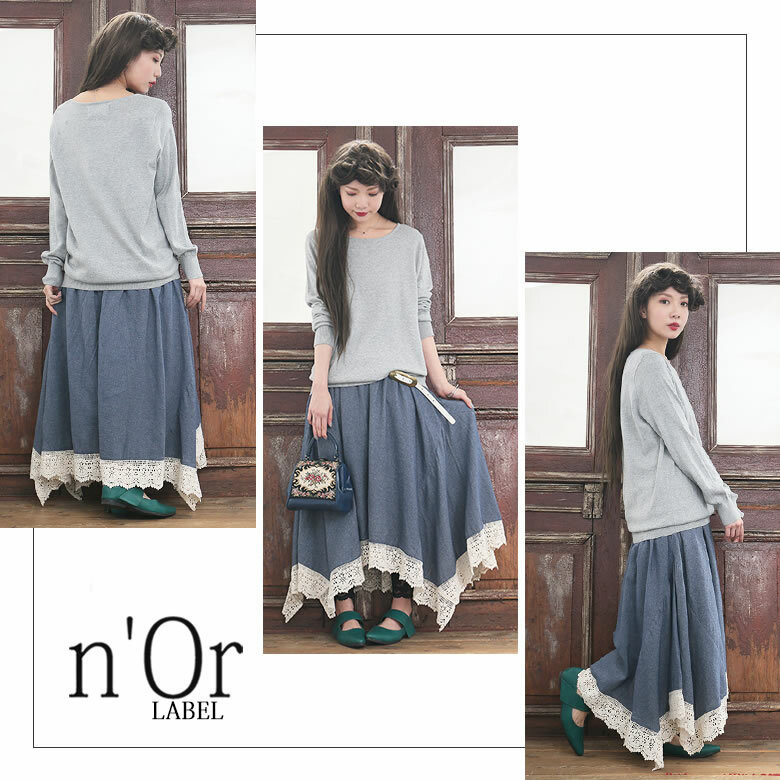 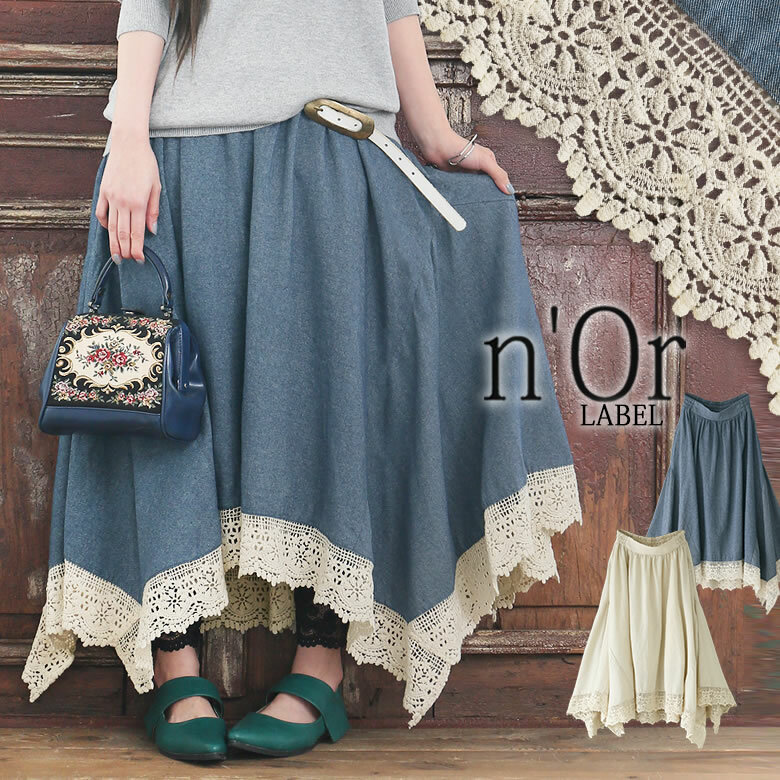 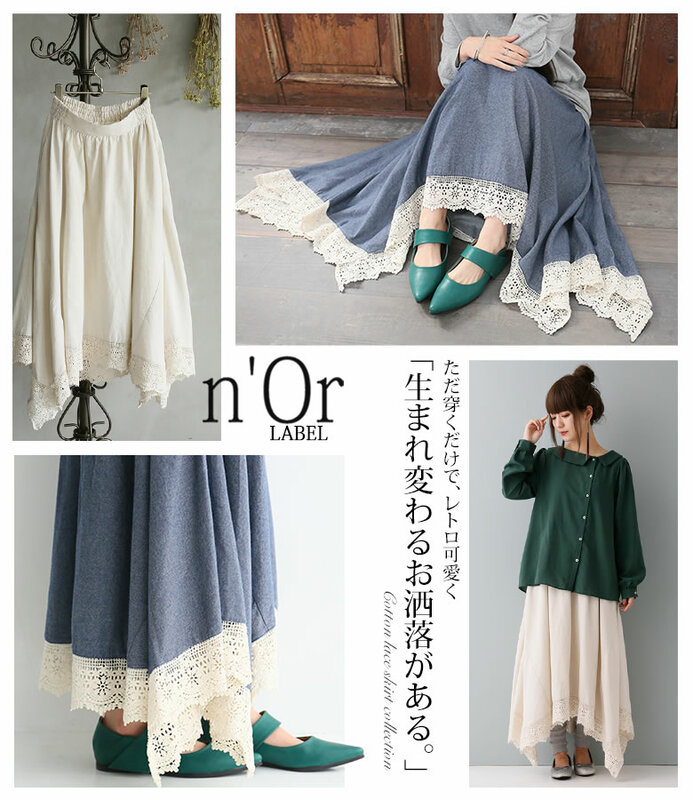 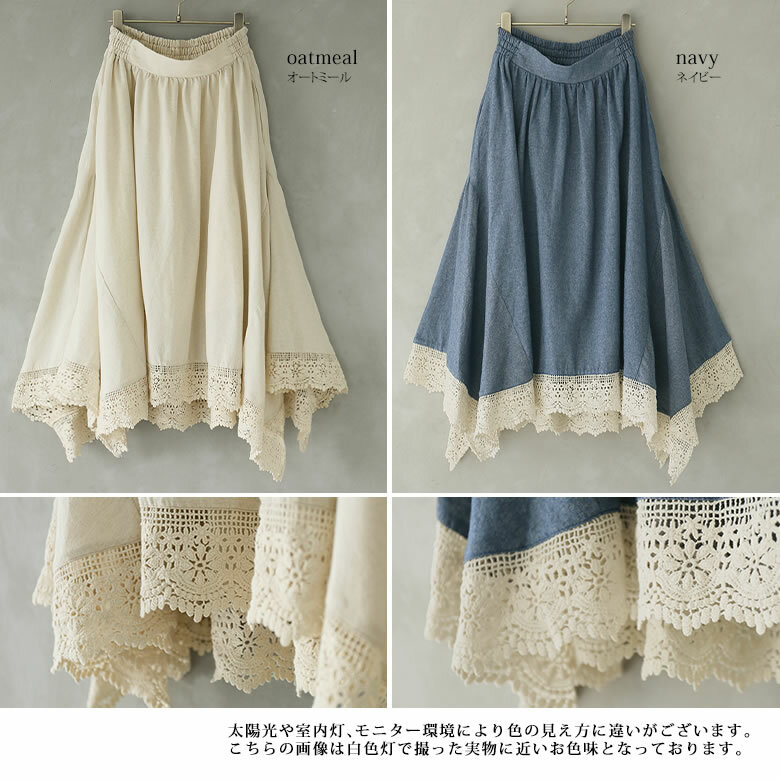 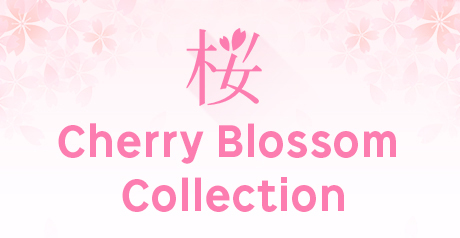 "n'Or cotton race transformation design long skirt"
Rakuten Super Points 5X POINTS! 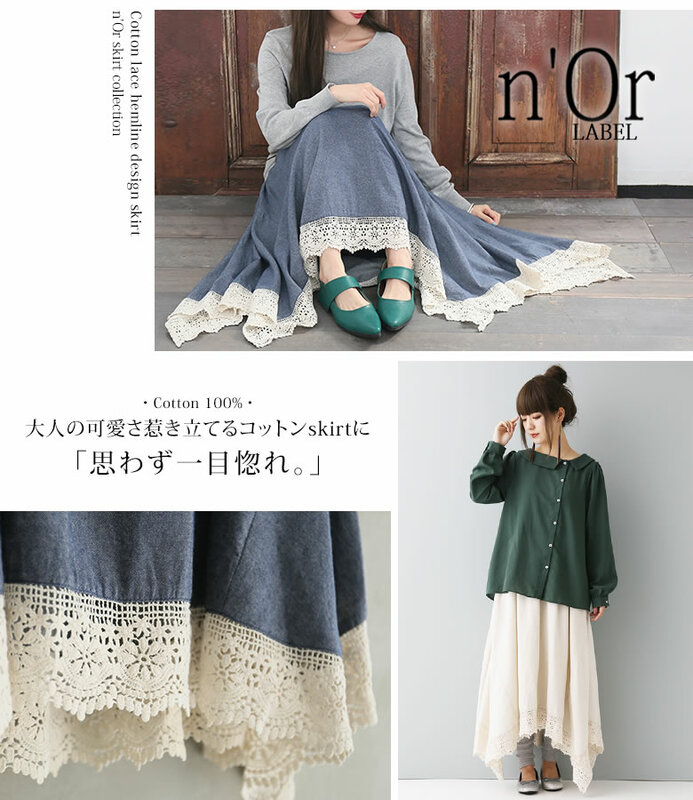 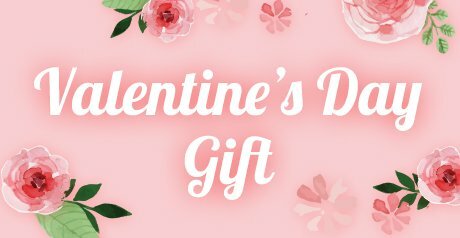 Buy it and earn 195 points! 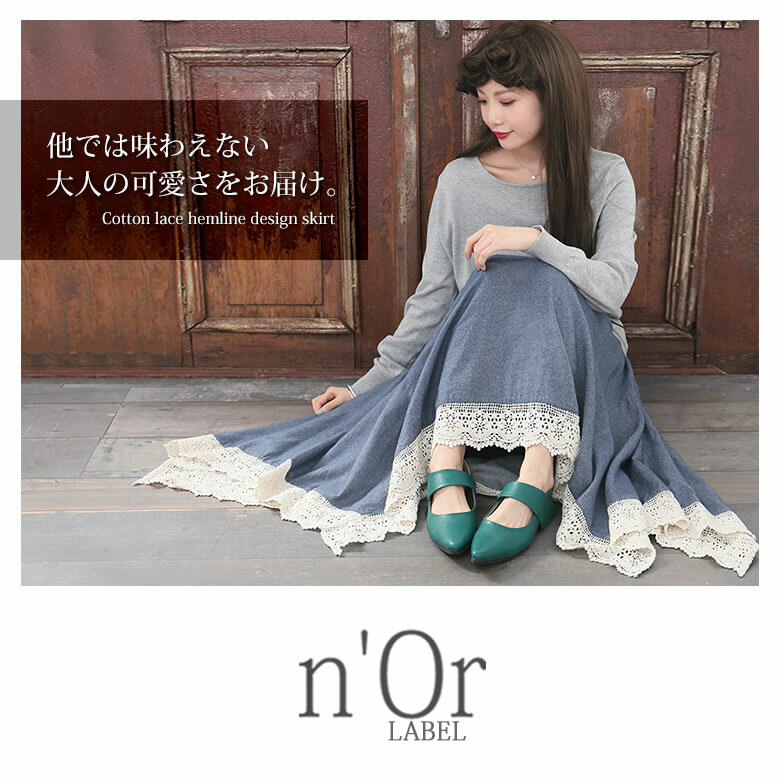 "I send the prettiness of adult who cannot taste it in the others." 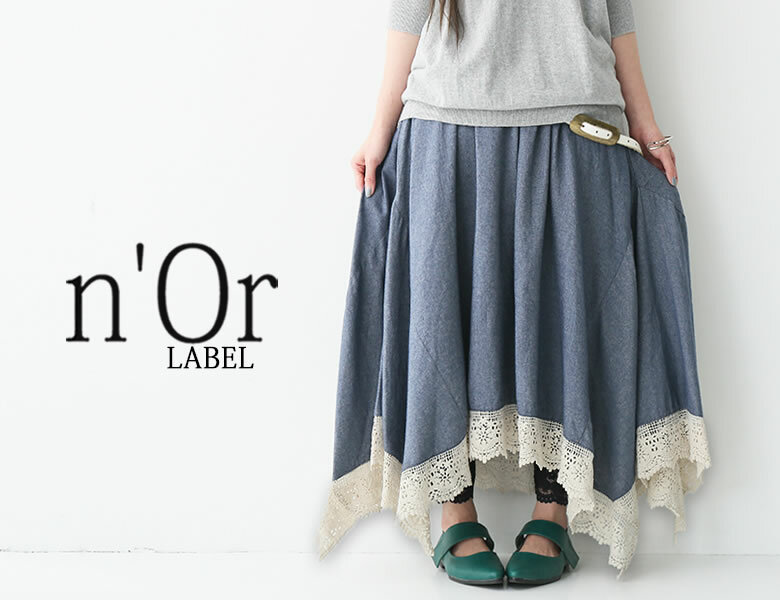 The long skirt of the heteromorphic design which I attract the prettiness of adult and put up. 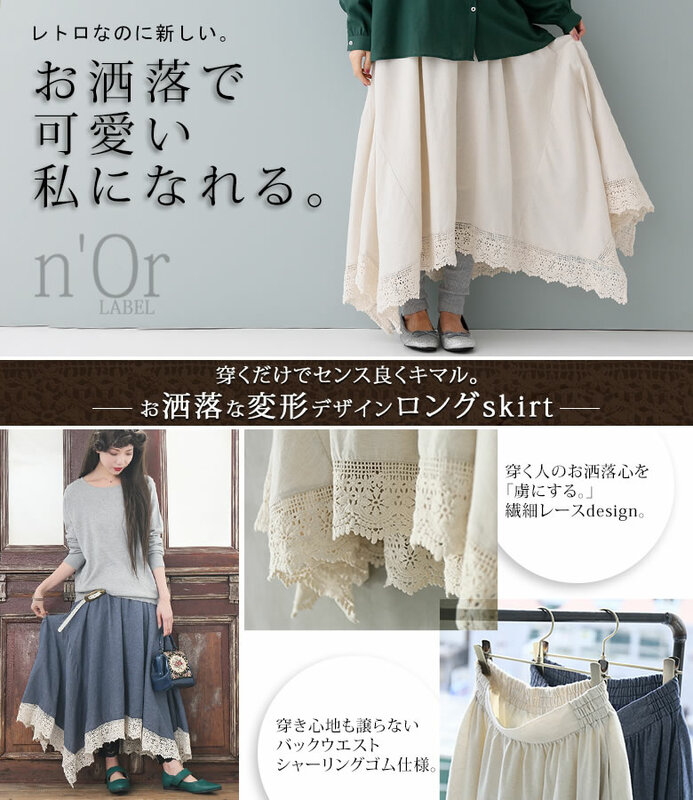 I attract the good sense just to merely wear it, and a hemline design by the discerning cutting raises it. 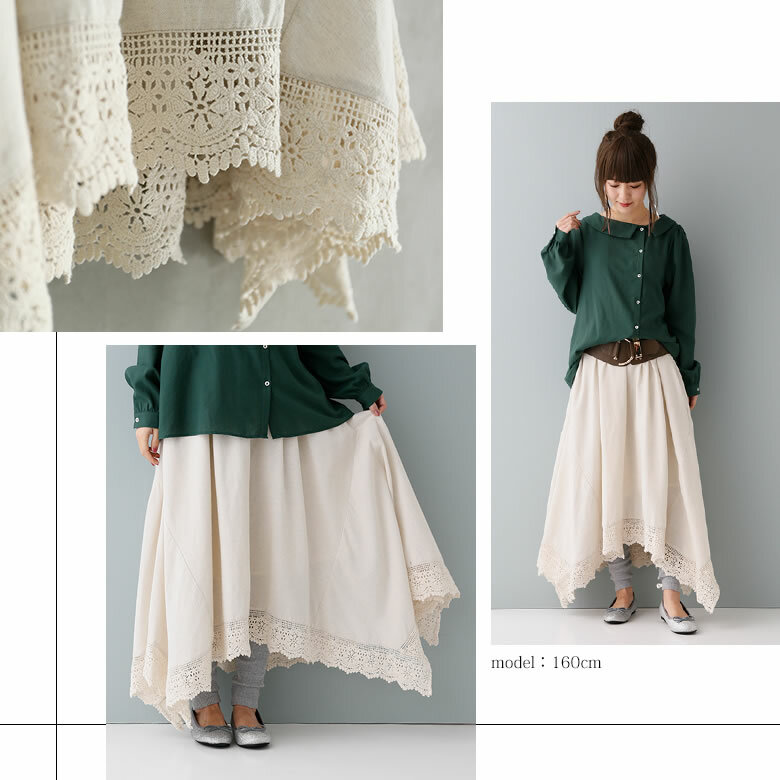 Though it is a nostalgic atmosphere feeling nostalgic for slightly, lovely mature coordinates to be accompanied by the difference just to add it are completed because it is a new design. 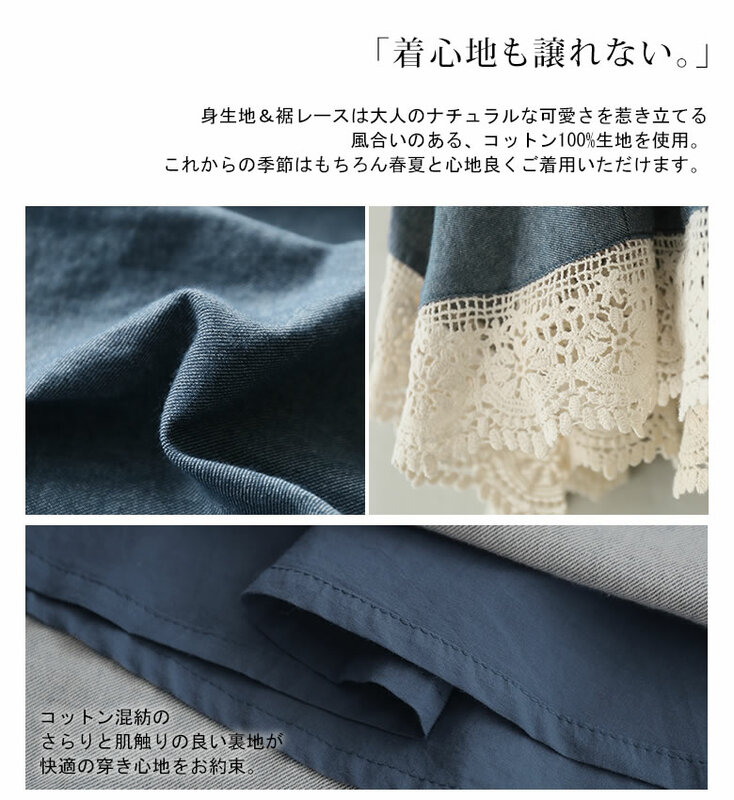 I use an adult cotton 100% material with the texture to bring on natural prettiness. 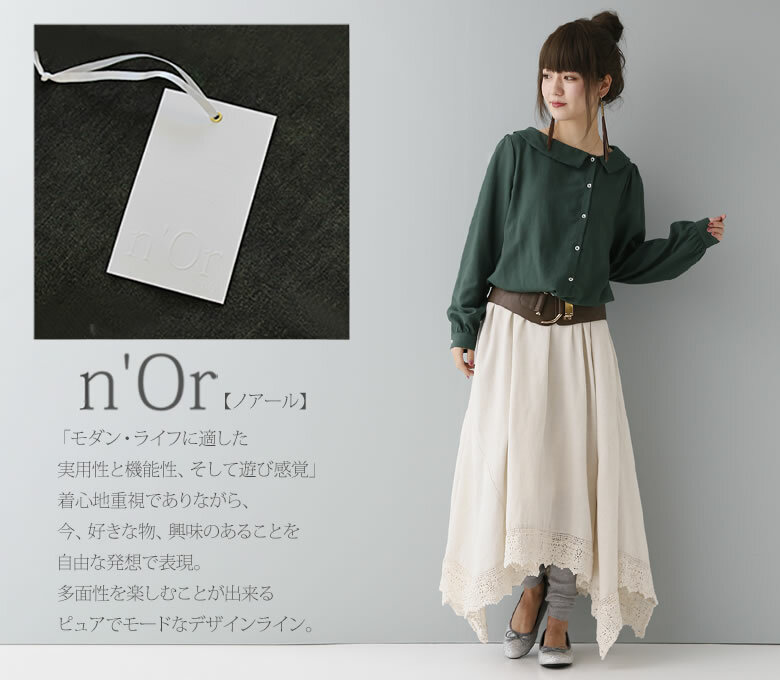 Is comfortable with with lining of the smooth good feel; because wear it, and is a feeling, is good in a coming season. 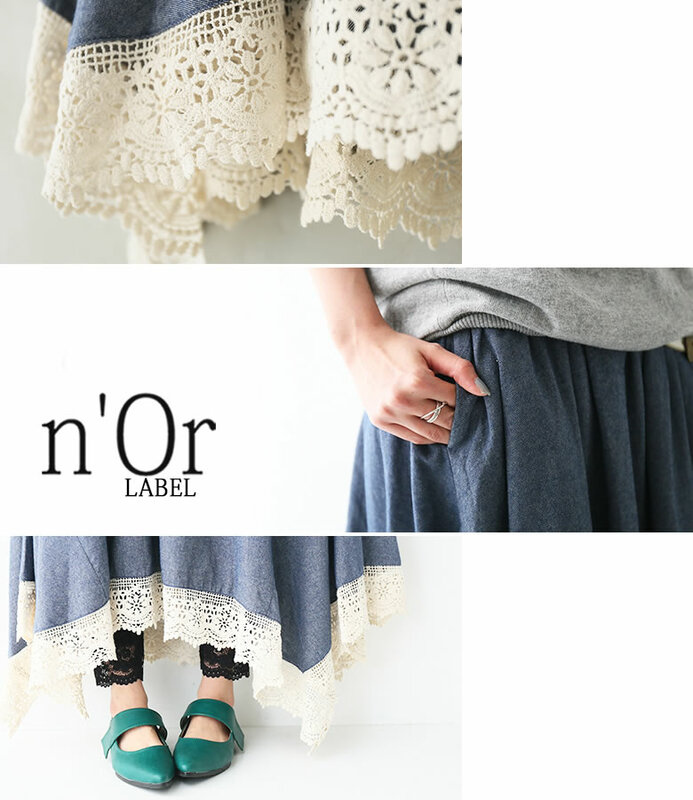 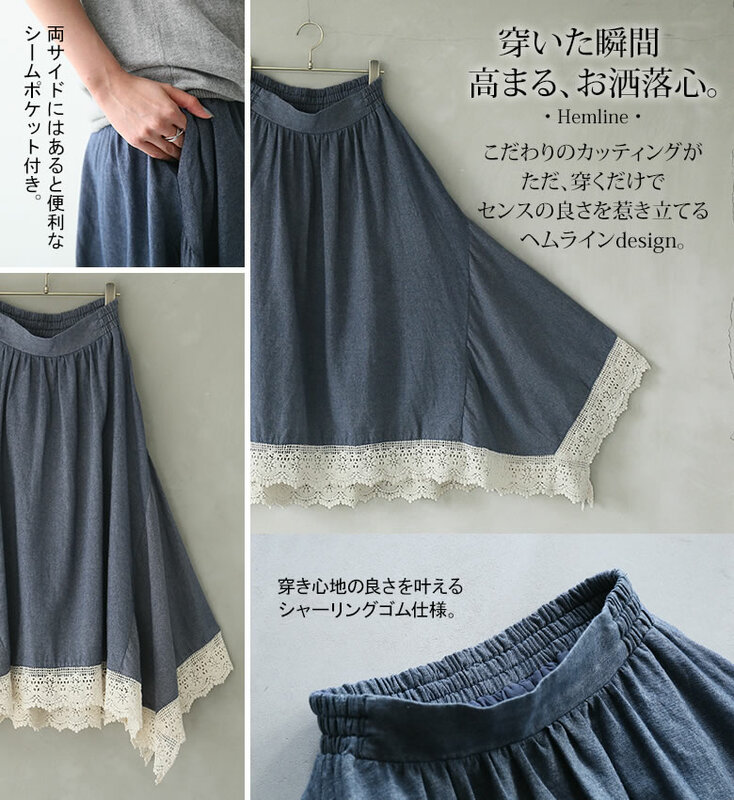 I only wear it and am only the cotton race transformation design long skirt which can enjoy fashion having a cute retro << n'Or >>. 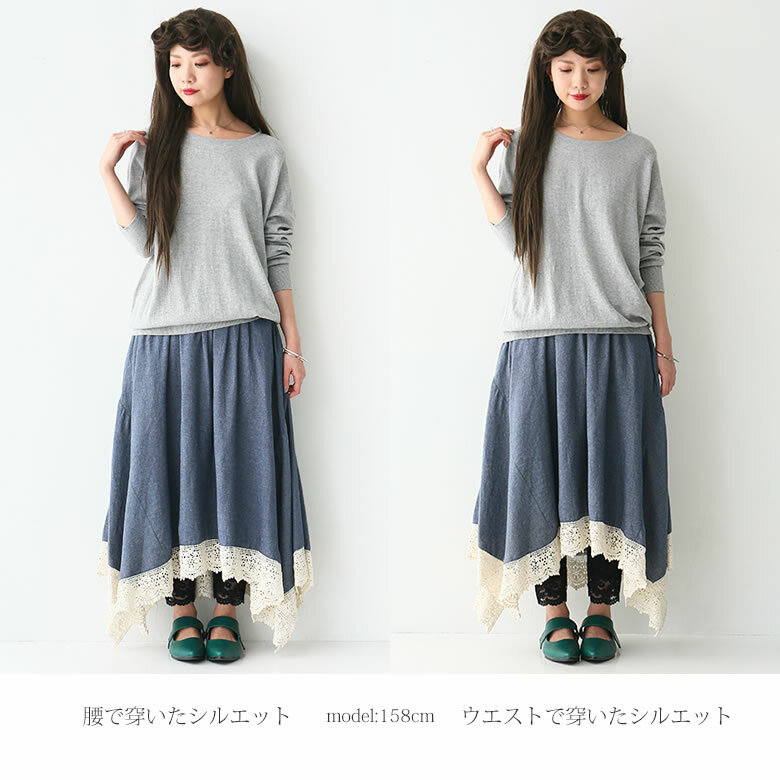 I was able to afford moderately and was able to wear it in the silhouette which I did softly smartly.